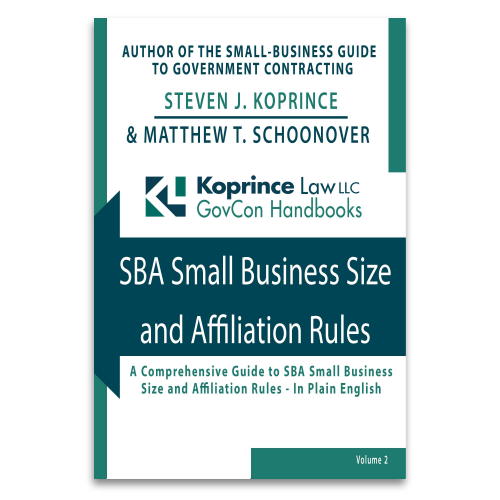 A small business’s expression of interest in a solicitation came too late to affect the agency’s set-aside decision under the so-called “rule of two,” even though there was no indication that the small business knew about the requirement early enough to affect the set-aside decision. 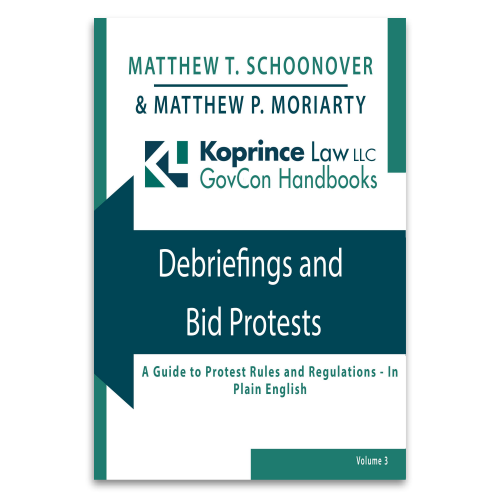 In a recent bid protest decision, the GAO held that an agency was not required to consider a small business’s expression of interest when that expression of interest occurred after the RFQ was released. Although the GAO may have been correct as a matter of law, the result is still discouraging, because nothing in the GAO’s decision indicated that the small business knew (or should have known) of the requirement before the agency issued the RFQ.